Are you planning to have carpet flooring in your home or office? DS Windows & Walls Interior Supply offers two types of carpet, the carpet tile and wall-to-wall carpet also known as broadloom carpet and carpet roll. We both supply and install affordable carpet all over the Philippines. Both carpet flooring have advantages and disadvantages. When you are planning to install carpet, you have to be well knowledgeable on both advantages and disadvantages of carpet tile and broadloom carpet. 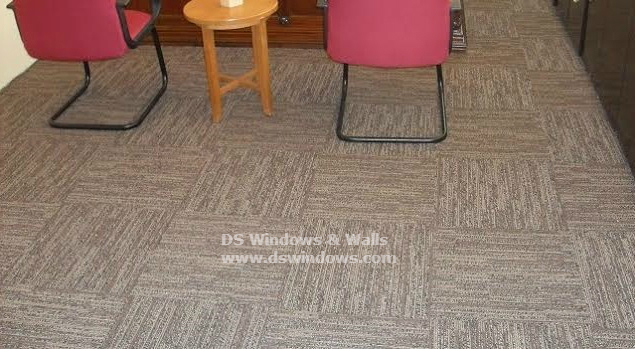 There are 3 steps we need to take for a successful carpet installation to your office or home. DS Windows & Walls offers free on-site measurements if within Metro Manila, Philippines. You can just give us a call at (02) 403-3262 for details. However, in case you’re outside Metro Manila or want to do your own estimates we offer you a guide on how to measure your room for carpet. In order to get a basic idea about how much you will need to spend on your carpet you will need to know about how much carpet you’re going need. To do this you will need to use a tape measure. 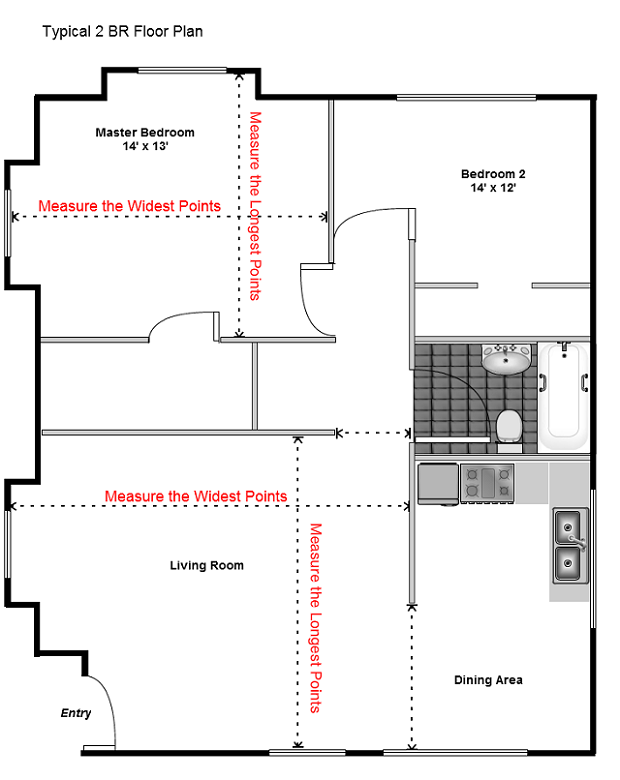 When measuring your rooms, be sure to measure the absolute widest and longest points of each room, including closet areas and a couple inches through the doorways. Measure in feet. This will only be an estimate, not exact amounts. 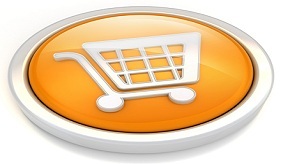 We are one of the leading service-oriented supplier of carpet roll and carpet tiles in the Philippines. Call now for a free estimate and quotation!